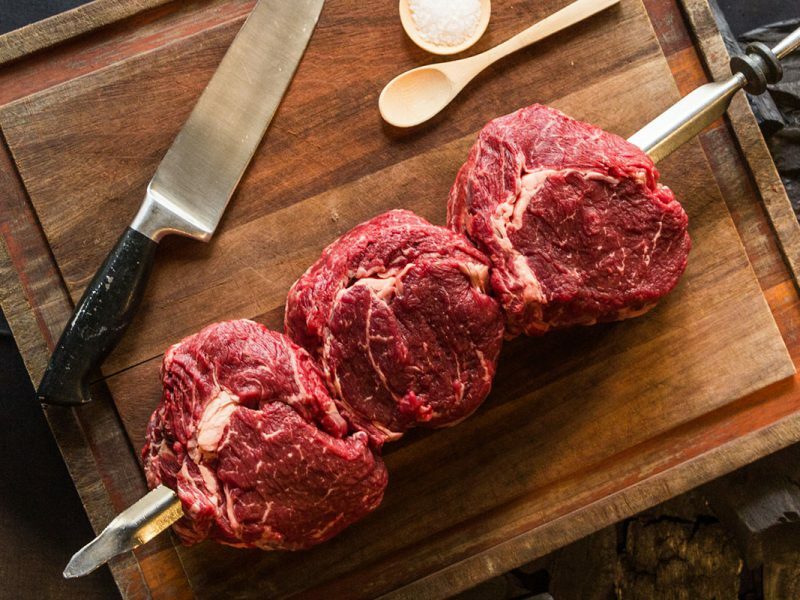 Did you know you can now purchase the same fresh, delicious and high quality Australian meat that you find in our Braza Restaurants in-store and online? Access our shop 24/7 with the click of a button! 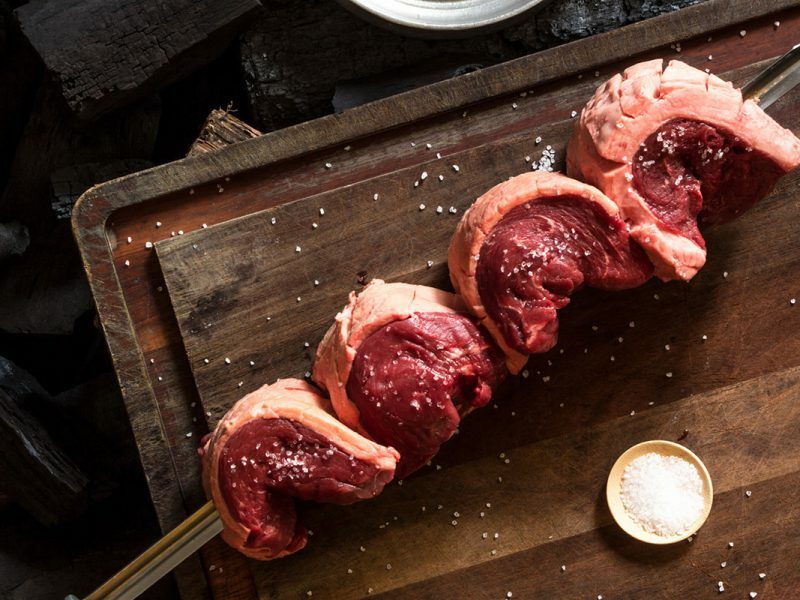 Supplying a wide variety of marinated meat, sausages and cuts from beef, pork, duck, chicken, lamb, kangaroo, crocodile, emu, quail, venison, rabbit, pheasant and game. Supremely tender meat, fresh and always straight from the farm. With highly recommended options of grass fed, free range and organic meat. Perfect to enjoy with friends, family and of course for barbecuing – our favourite! 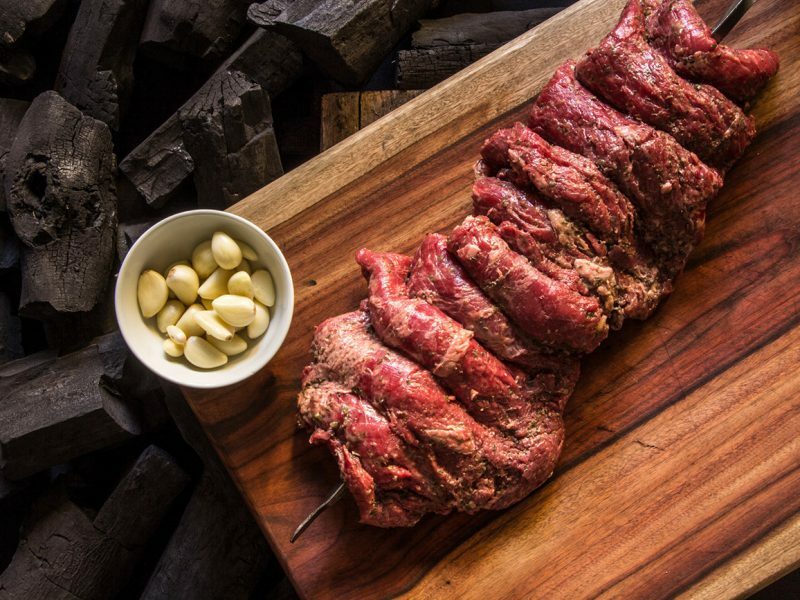 You can’t go past BRAZA Barbecue Meats – delivered to your door.